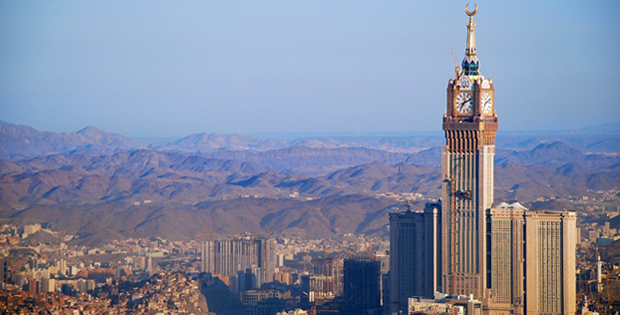 Global index provider MSCI indicated last year that it was considering Saudi Arabia for an upgrade to its MSCI Emerging Markets Index.1 If that decision is confirmed later this year, Saudi Arabia could officially become an emerging market in the eyes of the broader investment community when this potential classification change takes effect in 2019. 1. The MSCI Emerging Markets Index captures large- and mid-cap representation across 24 emerging-markets countries. MENA representation in the index currently includes Qatar, United Arab Emirates and Egypt. Indices are unmanaged and one cannot directly invest in them. They do not reflect any fees, expenses or sales charges. MSCI makes no warranties and shall have no liability with respect to any MSCI data reproduced herein. No further redistribution or use is permitted. This report is not prepared or endorsed by MSCI. Important data provider notices and terms available at www.franklintempletondatasources.com. 2. Source: MSCI, as of January 2018. Indices are unmanaged and one cannot directly invest in them. They do not reflect any fees, expenses or sales charges. Past performance does not guarantee future results. MSCI makes no warranties and shall have no liability with respect to any MSCI data reproduced herein. No further redistribution or use is permitted. This report is not prepared or endorsed by MSCI. Important data provider notices and terms available at www.franklintempletondatasources.com.